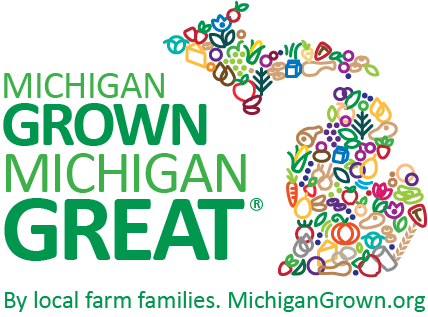 The truth about farming | MICHIGAN GROWN. MICHIGAN GREAT. This photo is from my last year in 4-H at the Osceola County Fair (2014). This is Snapchat and my friend Crista, who taught me how to show and properly care for Snapchat. Recently there was a news story shared from my hometown about chickens that were lost during a heat index at the start of the Osceola County Fair. 4-H’ers tried their best to cool chickens by having fans, water and ice surrounding the birds. I’m not writing to complain about the article or to make up excuses; I want to share a little more background about my 4-H experience and the truth about farming. You see, farming is a lot like living. When I say “living,” I mean the day-to-day stuff you and I both go through. We have days when the day is great, fantastic, unbelievably breath-taking…and then we have days when it rains until our basements flood, we get flat tires, a family member is told they have cancer, we lose a loved one or we lose our jobs. That, my friends, is exactly what farming is like. Farmers have days when we have a boost in milk production, our goat has a new baby (it’s called a kid! ), our crops have a better harvest from the year before. Then we have days when the cows get out, a drought and product prices continue to weigh heavy on our minds or we lose an animal even after the veterinarian comes. We have to learn the process of life. Unfortunately we can’t control Mother Nature or the hand of cards we are dealt in life. 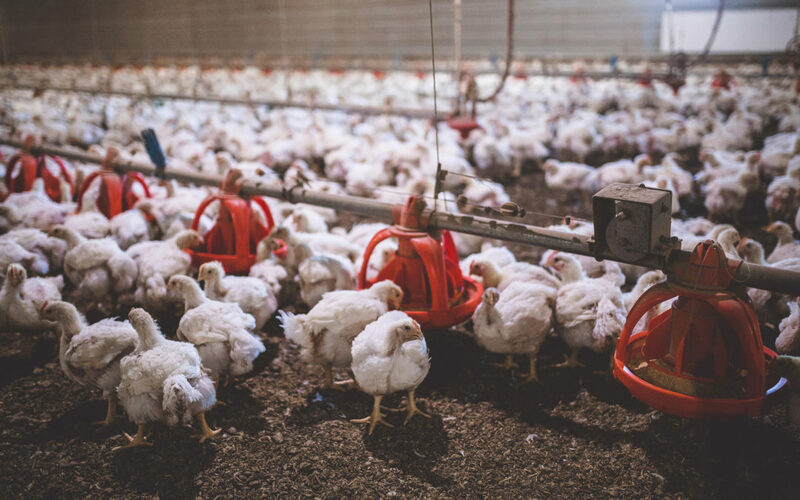 Farmers learn to take the good with the bad, and you can’t beat the love farmers provide to animals, making sure animals are given the attention, care and respect they deserve. I am proud to be a 4-H alumna because I know those kids worked hard to provide the comfort and care those birds received. Afterall, it’s the right thing to do, and that’s the truth about farming. 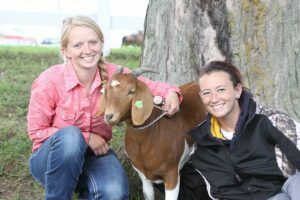 Bridget Moore studied animal science and agribusiness management at Michigan State University. She grew up on a small 45-cow dairy farm in Sears, Michigan. 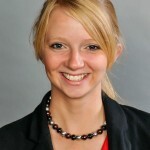 Her passion is to promote agriculture and engage consumers about dairy farming.